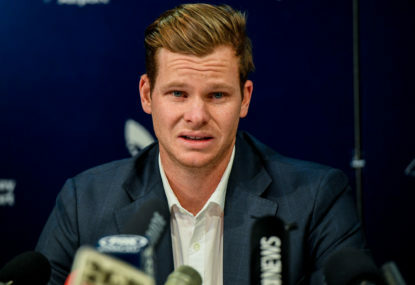 The cricket season has officially started, with the announcement of the Test team to tour UAE against Pakistan, and already the selectors have ticked me off. First off, the selectors named a 15-man squad, but the media have come out saying “Justin Langer has named his first Test squad”. I know the coach is one of the selectors – and that is still wrong, but an argument for another day – but there is more than one selector, and Langer isn’t even the chairman. 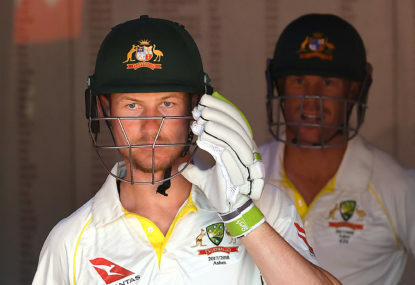 The batsmen pretty much selected themselves, especially with the advance notice that Aaron Finch and Marnus Labuschagne were more or less locks at the selection table. Matt Renshaw, Usman Khawaja and the Marsh brothers were always going, and it is good to see Travis Head get his chance. 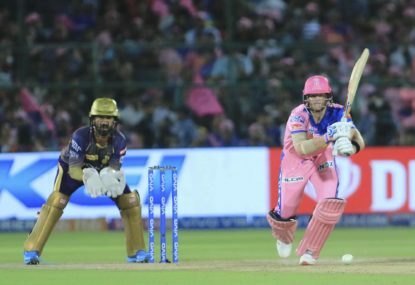 But there have to be questions asked about overlooking the three batsmen who were sent to South Africa that are now superfluous to the squad. Peter Handscomb perhaps just doesn’t have the form on the board, but Glenn Maxwell did nothing wrong last year in India and Bangladesh, yet hasn’t been sighted since. There’s more to this than is being said publicly. 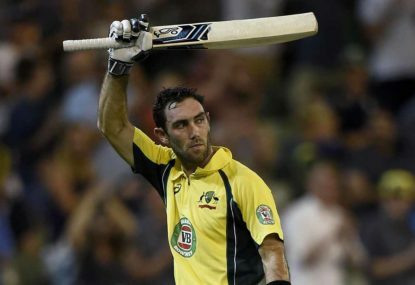 Labuschagne was preferred for Maxwell’s spot, and to be fair, he does have the kind of temperament that the ‘new Australia’ is probably looking for. 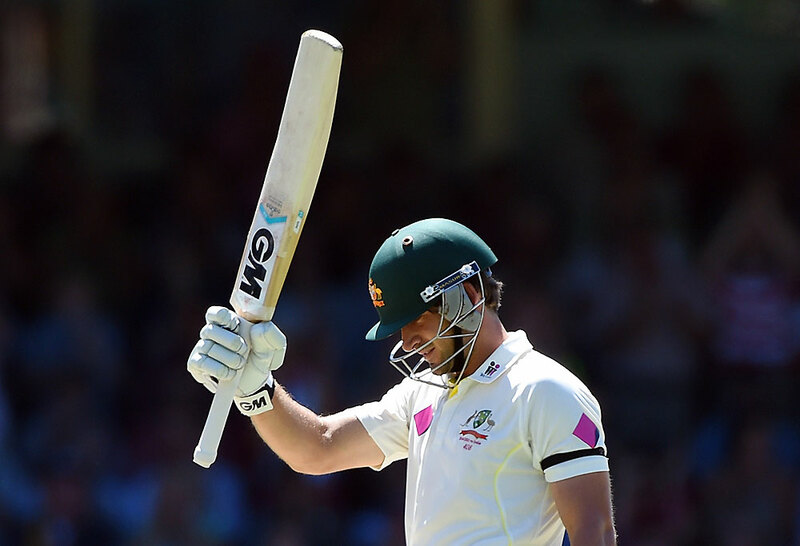 Joe Burns has again been treated like crap – given one Test after flying in just two days before the match on the heels of a stellar Shield season, but was not required for the next tour. Aaron Finch is going to be the main beneficiary of David Warner’s exile. He must be odds-on to become ODI captain and lead Australia to next year’s World Cup, and now on white-ball form almost alone he has found his way into the Test squad. 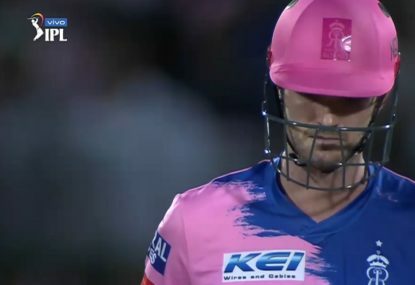 I hope he succeeds, but see the same deficiencies in his defensive technique that are likely to be exposed in Test cricket. So, will he open alongside Renshaw or will he slot into the middle order, with Khawaja opening and Shaun Marsh at three perhaps? Whatever happens, he has the opportunity now to lock down his place for years to come. I haven’t seen enough of Brendan Doggett or Michael Neser, but if either is more deserving of a place in this squad than Chris Tremain, I am an extremely bad judge (that is quite possible). I saw bits and pieces of both in last season’s BBL and the Shield games streamed on CA app, and while they look handy they didn’t seem to be anywhere near ready for this step. Tremain, on the other hand, has topped the Shield aggregates for the past two seasons, and when I’ve seen him up close at the SCG he is frightening. Along with pretty good returns in the recent A tour in India, I cannot believe he is not in the team to open the bowling with Starc. It is a staggering decision, given they have also recalled Peter Siddle. 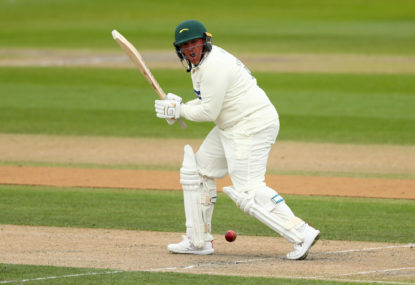 Siddle, the ‘People’s Champ’, has had a great season In English County cricket, taking plenty of wickets and doing a great job for his county. But that has been on seaming wickets in helpful conditions with a Dukes ball. Australia is going to the UAE, where they’ll play on dead wickets in 40-degree heat. No help there. 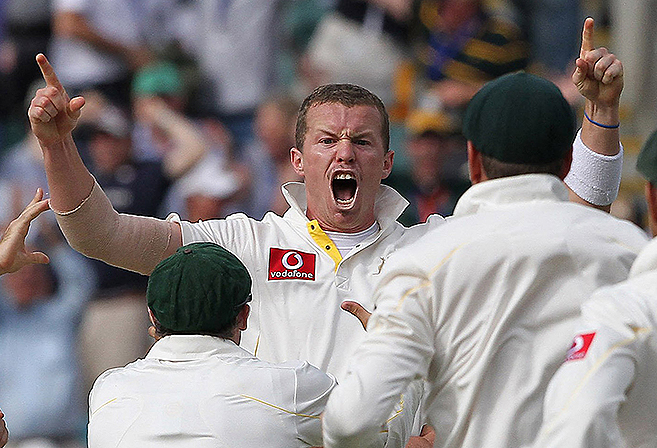 Is Siddle the best option for those conditions? 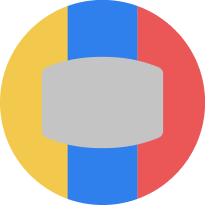 Is he just going because the team needs an experienced campaigner? I don’t know, and while I am not completely against his selection in the squad, I wonder if he is going to be just carrying baggage. Three spinners have been chosen, and the selectors aren likely to play all three, while relying on Ashton Agar’s improving batting to act as an all-round option. The wickets will dictate what the balance is, but given Australia has struggled to score, they will be look to get runs from wherever they can. Nathan Lyon will be the fulcrum of the attack, but as to whether Jon Holland or Agar or both play will be another selection crucial to the outcome of the series. Tim Paine retains the wicketkeeper’s role and the captaincy, though his holding of either role in six months’ is still up for debate, so Paine will be looking to not only continue his clean keeping, but also keep adding to his run tally – and better yet, win the series! What does this squad say about the direction the leaders of the team are heading? It opens a lot of questions that are yet to be answered definitively, and a lot has been left to faith in regards to some selections.